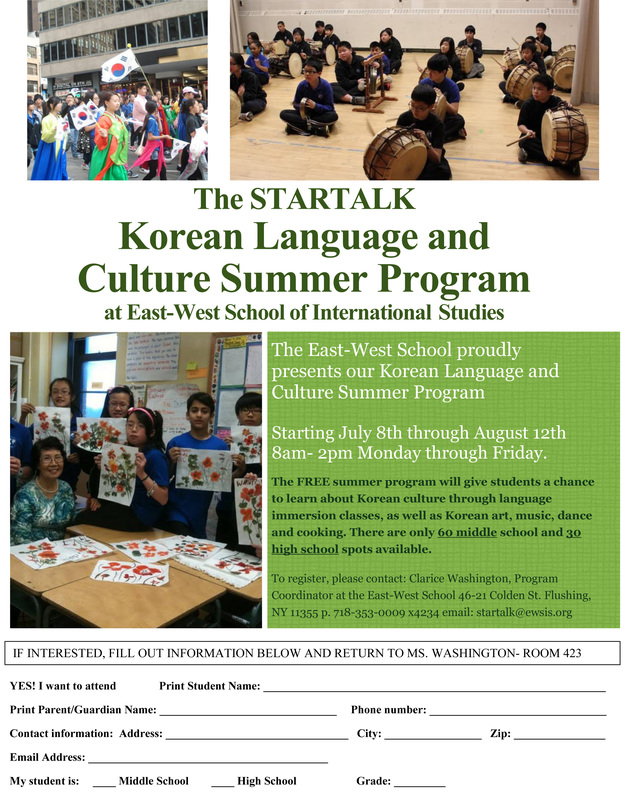 East-West is excited to announce the beginning of our STARTALK program, a wonderful opportunity for students to immerse themselves in Korean Language and Culture. STARTALK is a FREE 5 week summer enrichment program for High School and Middle School students designed to give them a chance to learn about Korea through cooking classes, formal language instruction, Taekwondo classes and much more. 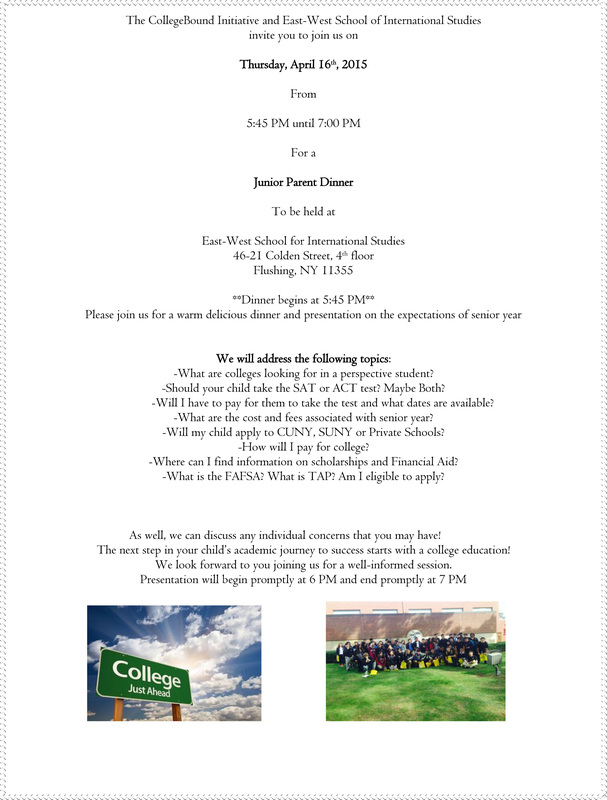 For more information or to register for classes please contact STARTALK@ewsis.org.